Protective Screen, #1 Reflector, 16' (4.88 m) Cable with switch (less lamp). Watts: 1000, 750, 500 at 120v. 1000, 650, & 500 at 220 & 240v. Improved shadow pattern and gel life. Focus-range 8:1 with #1 reflector & FEL lamp. 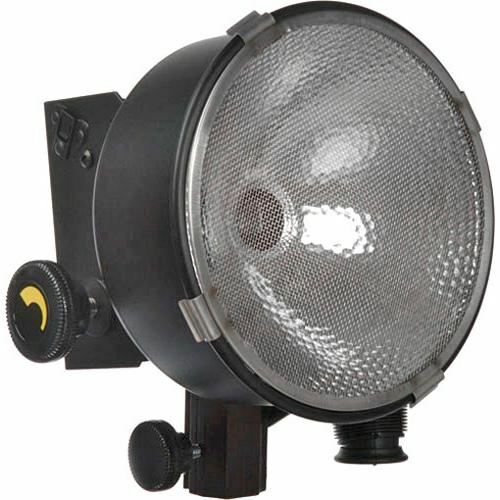 Quick-change, super-spot reflector for exceptionally long throws at all voltages.